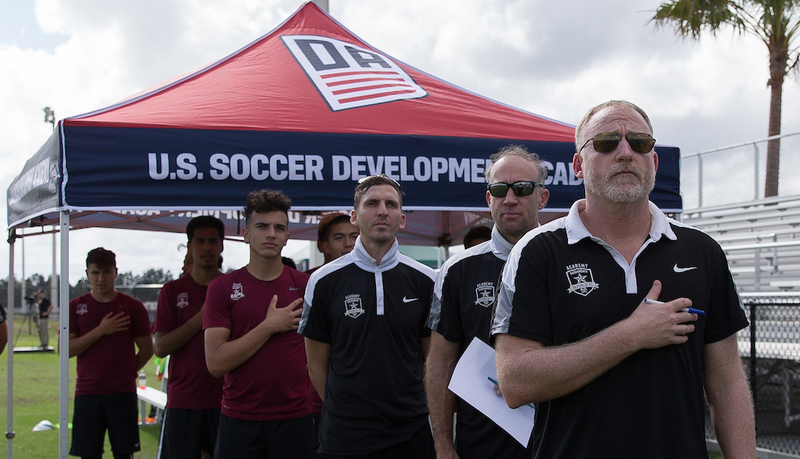 Nearing the completion of its 10th season, the U.S. Soccer Development Academy is set to host the 10th annual Summer Showcase and Playoffs from June 20-26 in Westfield, Ind. 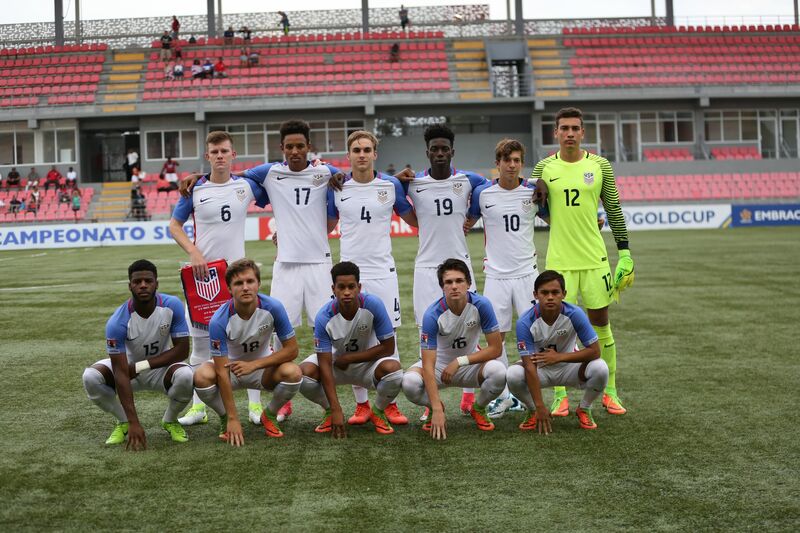 With a total of 309 games kicking off in a span of seven days across three Academy age groups, the event is expected to draw a record high number of professional, collegiate and U.S. Soccer National Team scouts searching to identify the country's best young talent. 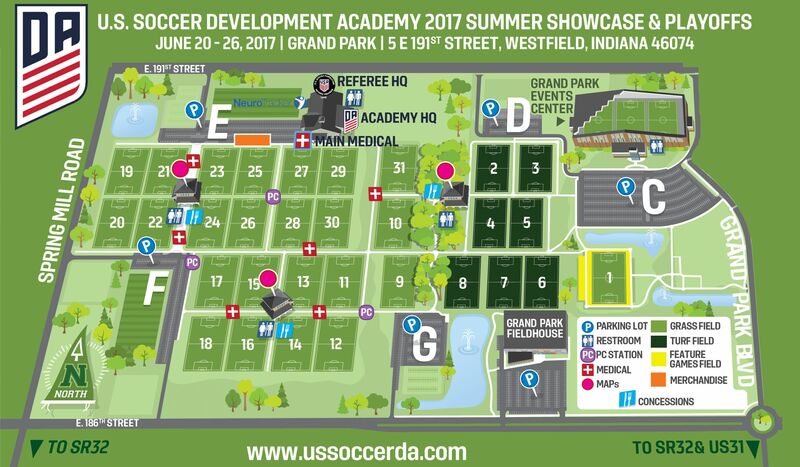 The 2017 Development Academy Summer Showcase and Playoffs will take place at Grand Park in Westfield, Ind. Roughly 23 miles from downtown Indianapolis, Grand Park is a 400-acre sports campus featuring 26 baseball and softball diamonds, 31 multipurpose fields for soccer, football and lacrosse, and indoor basketball/volleyball facility and three full-sized indoor soccer fields. Grand Park also features an abundance of green space and more than 10 miles of pedestrian and bicycle trails. 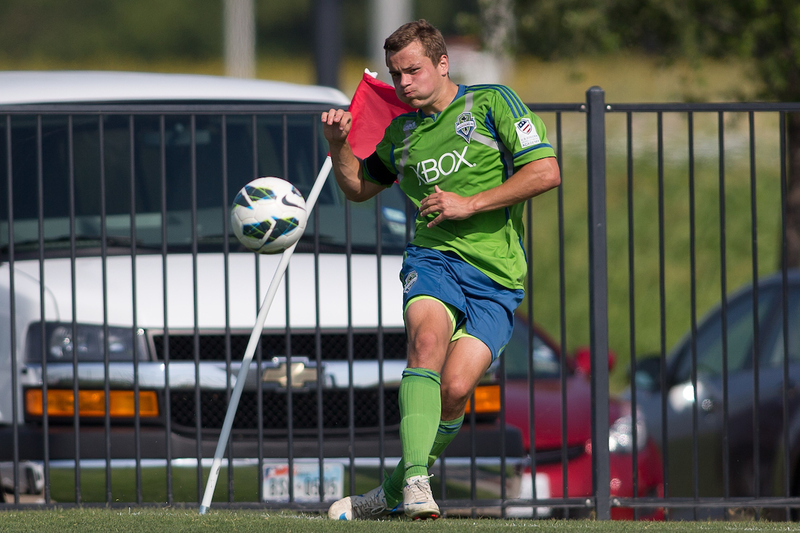 The main event taking place from June 22-26 is the start of the 2017 U-15/16 and U-17/18 Academy Playoffs. After the top 32 teams from each age level's regular season were recently drawn into eight groups of four, those groups now come together to determine which eight teams will advance to the Development Academy Knockout Rounds, set for July 6-8. FC Dallas will be the club to beat, as the U-15/16 and U-17/18 squads will be looking to three-peat and repeat as Academy Champions, respectively. Of the 309 games kicking off at Grand Park, 150 of those will make up the U-14 Summer Showcase, where the Development Academy's 100 U-14 programs will convene to play in a world class competitive environment. The showcase games are selected by technical staff to provide clubs the opportunity to play meaningful competition against a variety of opponents outside their division. The U-14 age group is focused on the development of the individual player and the team; therefore, the Academy does not maintain standings during the regular season and does not have a playoff component to the summer showcase. However, history has shown these may be some of the most competitive games you will see at the event. At the U-15/16 level, the 41 Academy programs who did not crack the top 32 will make their way to Indiana, where they will compete in a three-game showcase to culminate the season and begin preparation for 2017-18 season that kicks off in September. Away from the field, the Summer Showcase is a platform where U.S. Soccer's Coaching Education, Referee, and Player Development initiatives and programs take place, with 17 sport development events scheduled throughout the week. Technical Advisors from both the Boys' and Girls' Development Academy will use the event to evaluate players, coaches and referees. Regional and National U.S. Soccer scouts will be in attendance, meeting on a regular basis. Leaders from U.S. Soccer's Coaching Education group will be on-hand, putting on the next phase of the Academy Directors Course. 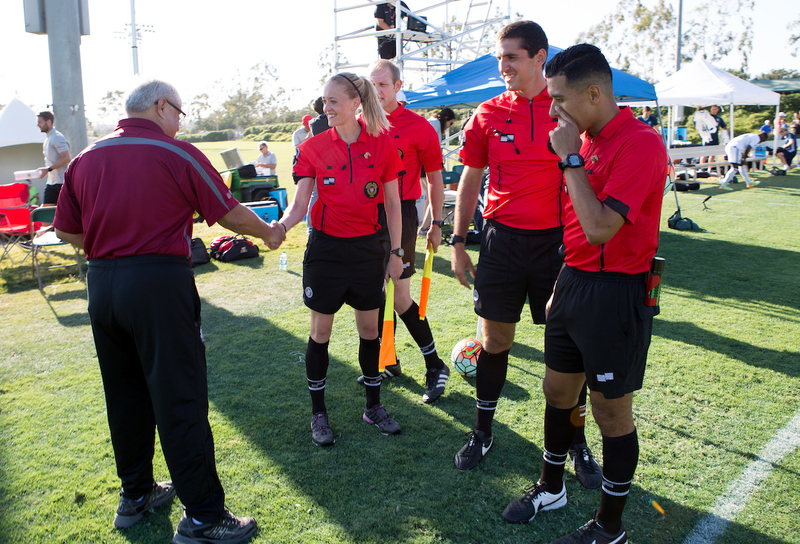 178 referees will be present to not only officiate the 309 games, but also take part in on-field and classroom training sessions, and video analysis reviews from the event. Those referees will also undergo evaluation from referee mentors that will provide immediate post-game feedback.